‘SBA Participating Event’ Dr. Letitia Wright’s Crowdfunding Workshop, Friday, March 20, 2015 from 10:00 AM to 12:30 PM (PDT), in Glendale, CA. Remember to add to your calendar the ‘SBA Participating Event’ Dr. Letitia Wright’s Crowdfunding Workshop, Friday, March 20, 2015 from 10:00 AM to 12:30 PM (PDT), in Glendale, CA. 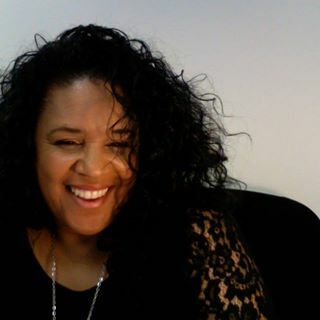 As America’s Crowdfunding Strategist, Dr. Letitia S. Wright, D.C, teaches workshops for Small Business Administration, California’s SBDC’s and is the Los Angeles Crowdfunding Examiner and Guest blogger for other Crowdfunding sites. The Small Business Administration Crowd Funding Workshop taught by Dr. Letitia Wright – America’s Crowd Funding Strategist happens, Friday, March 20, 2015 from 10:00 AM to 12:30 PM (PDT), at 330 North Brand Blvd, Suite 1200, Glendale, CA 91203. 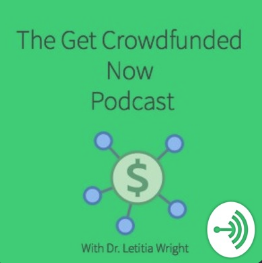 In this strategy-packed workshop, Dr. Letitia Wright shares key development factors present in successful crowdfunding projects. You will leave aware of how to use crowdfunding to raise money for your business, book, invention, event, charity, prototype or almost anything. 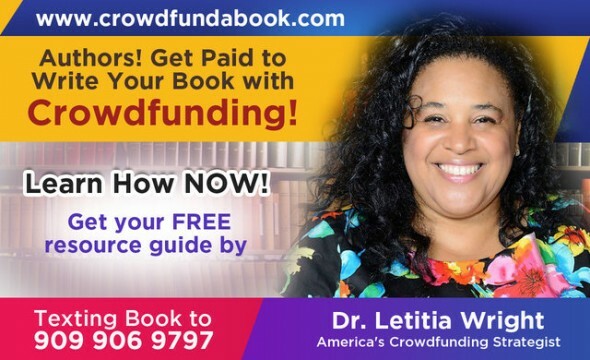 Along with being America’s Crowdfunding Strategist, who has proven that you can start a campaign and be funded in less than ten days, Dr. Letitia S. Wright, D.C, is a celebrity, international speaker, talk show host, author, director and movie producer. With her nationally syndicated television show, the Wright Place TM TV Show, Dr. Wright’s interviews with the top Crowdfunding CEO’s give her the insight needed to make crowdfunding easy for regular entrepreneurs, authors, small business owners and entertainers. The pitfalls to watch out for – so you don’t lose money, reputation or put yourself at risk. Dr. Letitia S. Wright, D.C, is a celebrity, international speaker, talk show host, author, director and movie producer. As the host of the Wright Place TM TV Show, now in it’s 14th season with over 362 shows previously broadcast on television to over 6.5 million homes each week in Southern California on Direct TV Channel 64. Also, now seen nationally on DISH network in 60 million homes,The Wright Place TV Show continues to provide resources for entrepreneurs, authors, small business owners and entertainers. Dr. Wright also directs infomercials for some of the hottest products on TV today. Dr. Wright has spoken to crowds as large as 3,600! 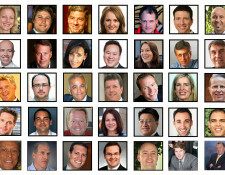 Crowdfunding USA put out the list of Who’s Who in Crowdfunding and I am on the list! The truth is, crowdfunding as an industry is changing. There are many people who still think you can just throw your project up on a website and then millions will come and give you money. Our industry is dedicated to educating people as to how it works as well as obtaining new clients. This summer I will be teaching at the Small Business Administration in Los Angeles as well as CSISB. I look forward to sharing with people about crowdfunding and how it works. www.getcrowdfundednow.com for free videos and other educational information.